Why do you race/what got you started? 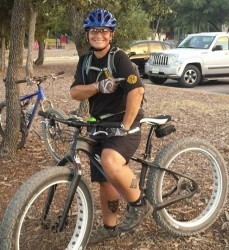 I started riding mountain bikes in the summer of 2005, after abandoning my road bike and triathlon races. My first mountain bike race was at Warda in 2006. I was hooked after that.